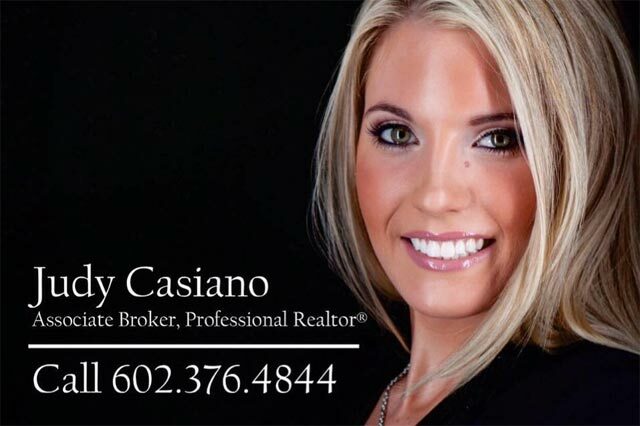 Judy Casiano is a top rated, high volume, experienced Associate Broker. In a challenging market, it takes dedication and hard work to accomplish something as important as a home investment. Judy is well qualified to assist you in making this paramount decision. Judy’s network includes assistance in Concierge, Lender, Remodel & Custom Home Building Services. 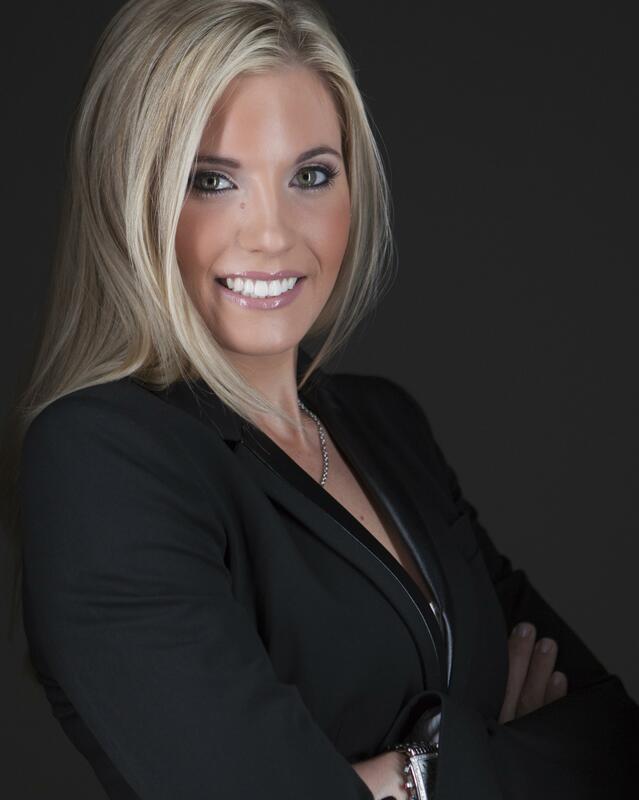 Her extensive experience and market knowledge in contracting, bidding, staging and pricing is an asset to homeowners looking to sell or buy in Scottsdale, Paradise Valley, Cave Creek, Carefree, Fountain Hills and North Phoenix. Judy Casiano and her husband also volunteer their time assisting several charities including The Sheriff’s Memorial Fund (Raising money for the families of Fallen Officers), The Executive Council (UMOM, Phoenix Children’s Hospital, Boys &Girls Clubs of Scottsdale) and HALO Animal Rescue.